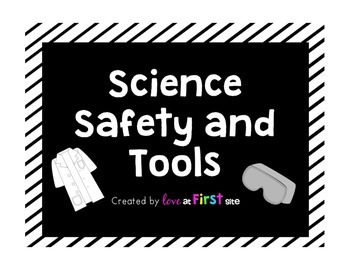 Teaching about the tools and safety during science is imperative to having a successful year during fun and engaging experiments! 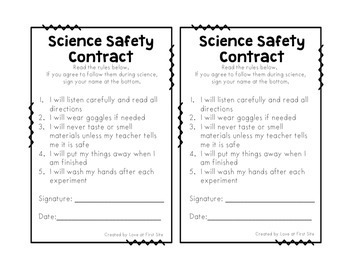 Read the contract with your students at the beginning of the year. 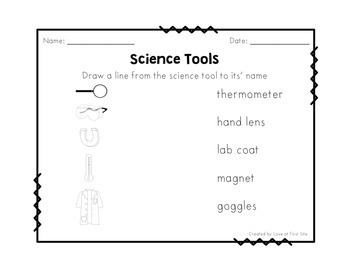 Have them sign their contracts and glue them into their science notebooks as a reminder of expectations. 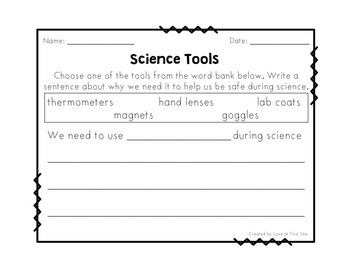 To reinforce science tools, use the handouts! Leave feedback below! Thank you in advance for any recommendations!